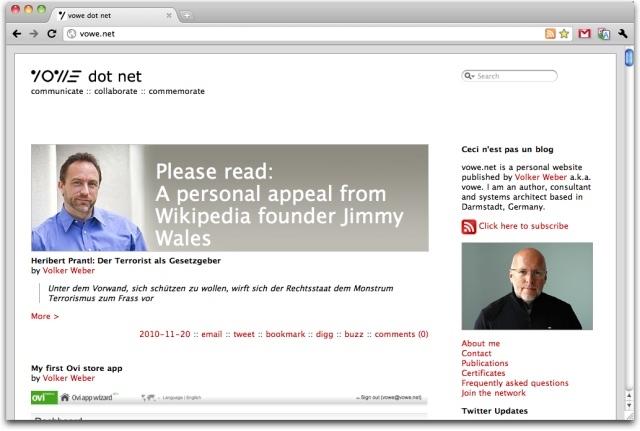 Adds nice Wikipedia donation banner to every single web page. "Firefox killer. This extension is essential to my browsing experience." If you click on your banner and donate, does the money go back into your pocket?